iCloud Drive is Apple’s new solution for managing files across Mac OS X and iOS. If you wish to access iCloud Drive files on your OS, you will require an App Store for the same. The problem is that not every App Store supports all types of files. Unfortunately, the company does not offer much information for viewing certain files in your iCloud Drive account and also you are not equipped with any official way for doing the same. So, if you wish to see all the iCloud Drive files on your iPad or iPhone, here are the ways to do it. 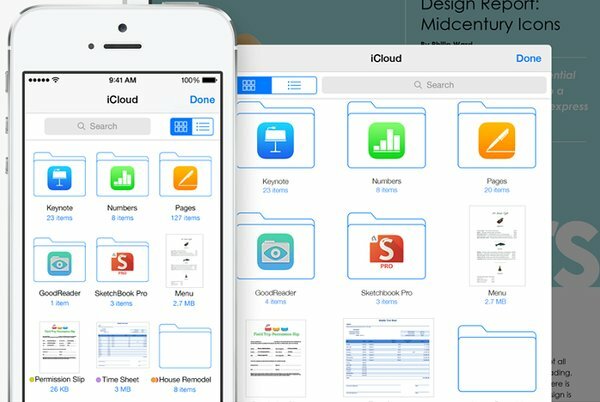 iCloud Drive is a subscription service that enables the user to manage their documents and other types of files on their iPad, Mac and iPhone. Further, it works with compatible OS X and OS apps thereby enabling you to synchronize and save your files made using those apps in the iCloud. In addition, you can also directly access, manage, import and modify those files from within the compatible applications. 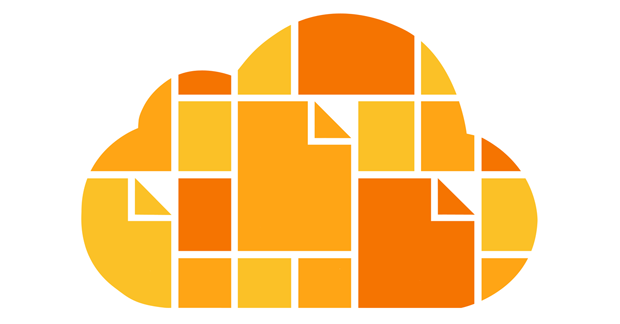 Using iCloud you can access all your data from anywhere around the whole world. iCloud Drive enables the user to securely store their spreadsheets, PDFs, presentations, images and other kind of files in the iCloud and then access them from their Mac, iPad, or iPhone. You can easily store files in iCloud. All you have to do is simply upload the files to iCloud and then drag them to the iCloud Drive folder. The edits you make on one device will appear on others too i.e. using iCloud you will always access the latest version of your files from any device. You can now share files over multiple apps i.e. you can access and work on a particular file across different apps. 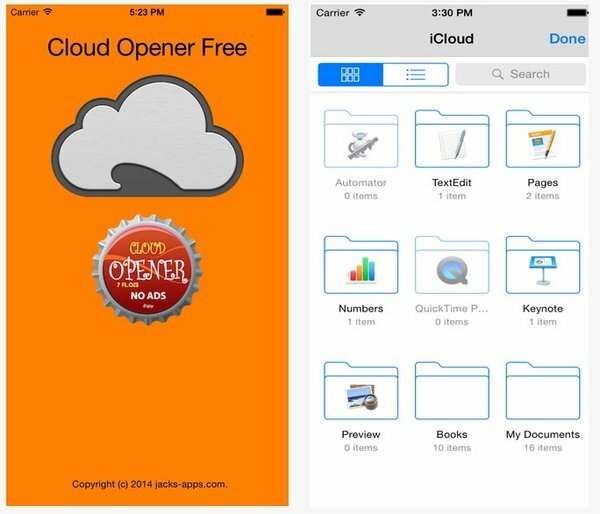 Cloud Opener is a free of cost app available on the App Store that enables the user to browse all the iCloud Drive files at a single place. You can make use of the Built-in viewer for previewing them or you can open them in a compatible application. Basically the iCloud Opener acts as a core, you can select the file you wish to work with, so no need to pick an app that shows only several types of files. For viewing all the iCloud Drive files on your iPhone, you can even make use of Document5. You can access Document5 by Readdle from the App Store. There are several other apps too with whom you can view iCloud Drive files but Document5 has got a user friendly interface and is simpler to get started with. 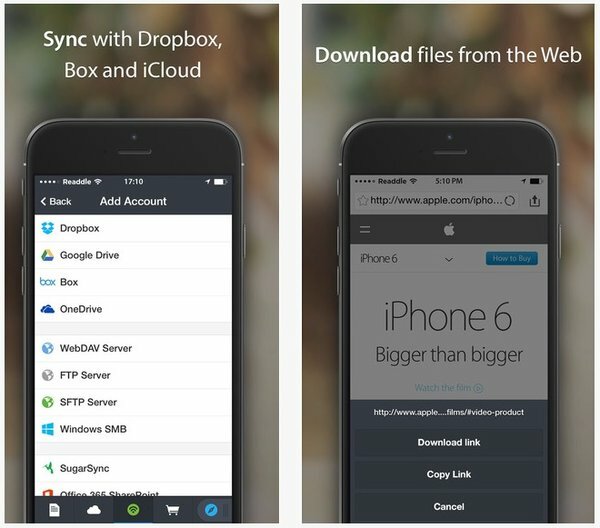 After you have downloaded and installed Document5, you should launch it on your iPhone. In the bottom navigation you have to click on the cloud icon. Now click on iCloud Drive in the top left. Browse the files you wish to view and click on them. If Document5 directly supports the file, it will get opened. Otherwise, you can open the files in other installed apps. Therefore, iCloud Drive is an easy way to securely store you files and other important documents and then access them from anywhere and at anytime as per your convenience. Also, there are several apps that will enable you to view iCloud Drive files on your iPhone. So, download today and get started. Usability vs. Great Visuals – What makes a Successful Website? Buy YouTube Views - Should You Do It? The Adsterra Review - Everything you should know!